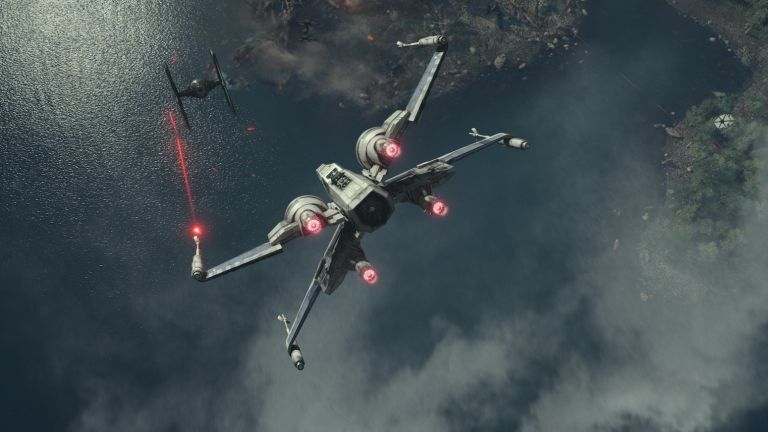 To no one's surprise than perhaps the most hardline of Trekkies, Star Wars: The Force Awakens has broken another box office record making it the biggest movie in UK history with a staggering £104 million in just 22 days. Take that, terrible Prequel Trilogy! The achievement saw the soft-rebooted take on the Star Wars saga knock previous winner, Sam Mendes' triumphant first Bond film Skyfall, off the top spot. With the UK number one slot now its grasp, the seventh Star Wars film continues to march towards global movie-going glory. It's already the most popular film in US history, raking $764.4 million in just 20 days of release. It also knocked James Cameron's CGI-heavy Avatar out of pole position, a similar feat it's attempting in worldwide ticket sales. The Force Awakens has already made Jurassic World feel extinct and is now riding high as the world's third most successful film of all time. It's global gross currently sits at around$1,733,834,828, and considering the film has just opened in highly profitable Chinese theatres, don't be surprised if it manages to topple Titanic (number two) and Avatar (number one).